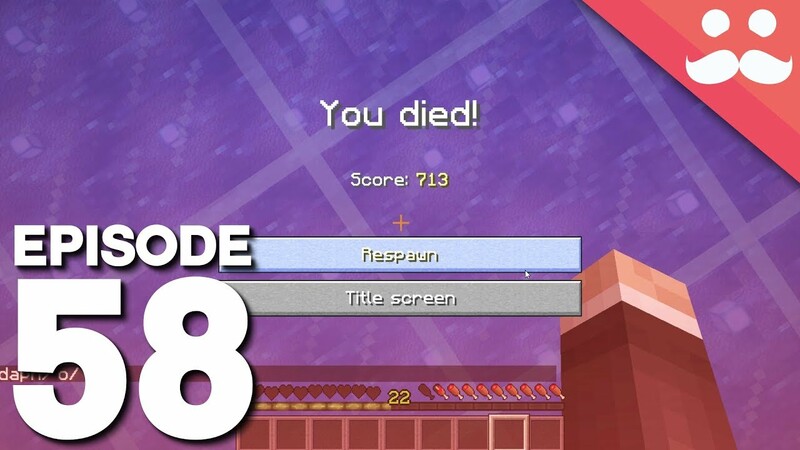 I’ve never really been much of a regular YouTube watcher, and I’d certainly never watched any “Let’s Play” series, but getting into Minecraft has changed that for me. YouTube was the obvious choice for when I wanted to learn about Redstone or get tips for building. After a while, I realised that there was a big difference between building stuff in Creative mode when compared to Survival mode, and Survival mode was what interested me the most. I started watching some Hermitcraft episodes, and I got hooked in – this was exactly the kind of inspiration I was looking for. The Hermitcraft server has been going for over five years, but I only started watching it this year. I’m really pleased I found the series and the huge back-catalogue of videos to watch. 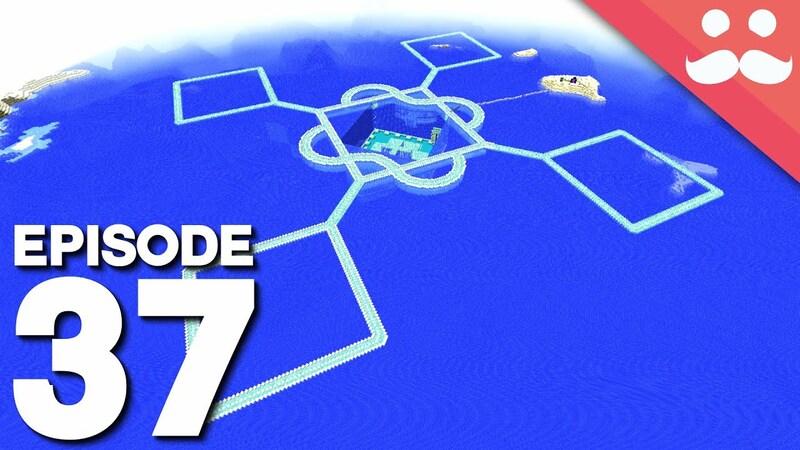 Hermitcraft can be considered as the whole community, but fundamentally it is a Minecraft Survival server where around 20 content creators (known as Hermits) work in the same world – mostly producing regular “Let’s Play” video series on YouTube, as well as live streams on Twitch and Mixer. As I mentioned before it all started with Redstone, I wanted to know how to build some of the contraptions I’d heard about, so I started watching various videos, and I found Mumbo Jumbo. 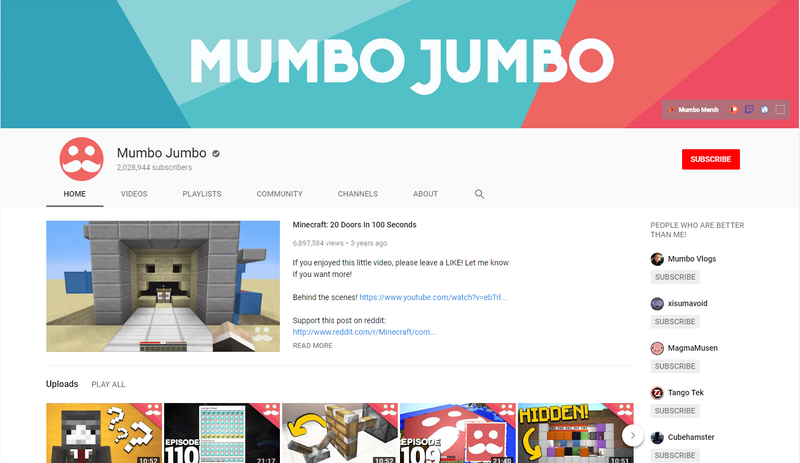 Mumbo is a content creator from the UK who is well known in the community for his Redstone videos and tutorials, after watching a few of his videos I started watching him play on the Hermitcraft server. Survival mode is more laborious than Creative; rather than having an unlimited supply of every block variant in the game, you have to go out and gather the resources from the world around you and craft the raw resources into the items you need. You’re also going to need somewhere to store all your stuff (usually known as a “base”) as well as all of the tools, weapons, and armour to be able to survive in the world of hostile mobs, unforgiving lava, and the many stupid mistakes that will happen along the way. This is how they play on the Hermitcraft server, and this is precisely how I want to play the game. After watching many of Mumbo’s videos, I started to branch out to some of the other Hermits including Cubfan, Xisuma, Wellsknight, Scar, False, Rendog and more. 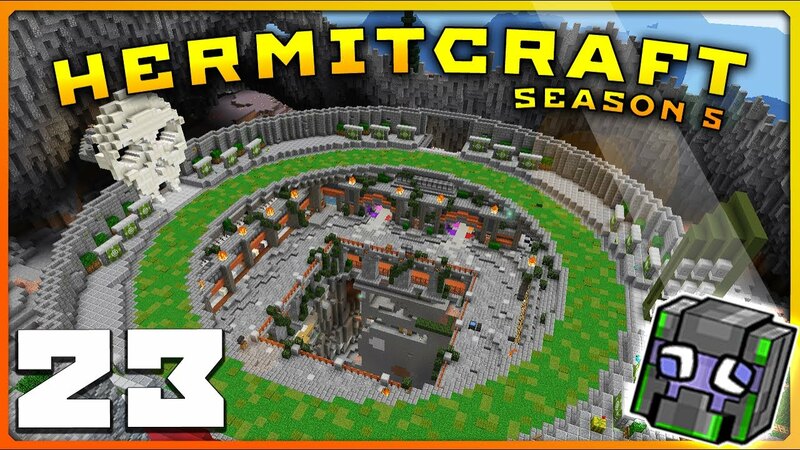 Each of the Hermits have their own builds in different areas of the Hermitcraft server, and have collaborated with each other in various ways throughout the years they’ve been playing together. 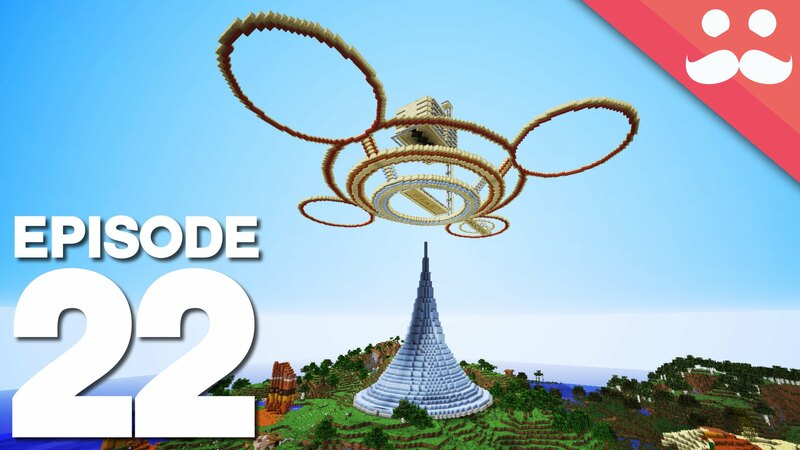 Between these various players, I’ve got an excellent understanding of what amazing things can be accomplished in Minecraft, as well as the differences in play style between “Builders” and “Technical Players” – and how the lines are often blurred. Minecraft is more popular than ever, with 74 million active players every month. 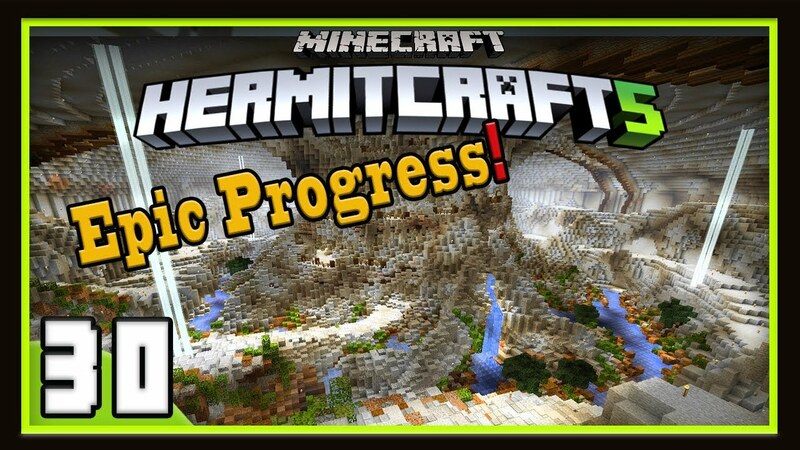 Hermitcraft will always be a favourite of mine, and I hope the Hermits continue to be inspired and financially incentivised to continue on their creations. I’ve taken so much inspiration from these creators, and I’m thankful for their hard work. Because of them, I am better at both the building and technical sides of Minecraft, making this hobby even more enjoyable. Interesting to become. It seems to me that such a game has become a huge success. I would also like to say that the game is developing and capturing more fans.